Lewis and Harris have some of the finest Salmon and Trout fishing anywhere in Scotland. The Hebrides have over 2000 fishable Lochs and a large number of rivers with access to the sea. Most Salmon catches are in the 7 to 10 lbs. range and Brown trout catches are also of a good range. Species caught include sea trout, wild salmon, brown trout, Arctic char and ferox trout. 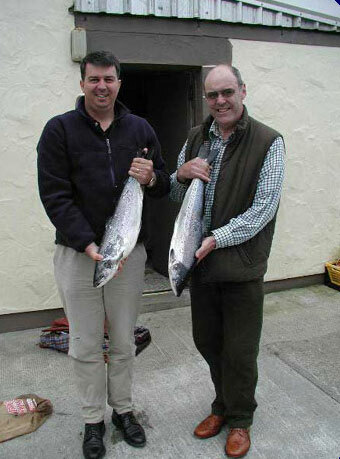 The best time for fishing wild salmon is between June and September and the best conditions are when the rivers are in spate after heavy rain, or, during spring tides.